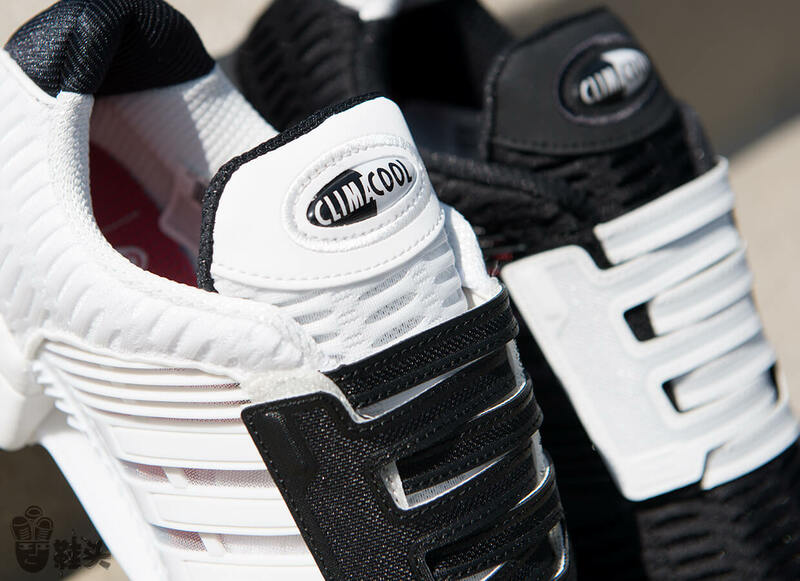 Last year marked the first return of the adidas Climacool 1 since its original release in 2002. 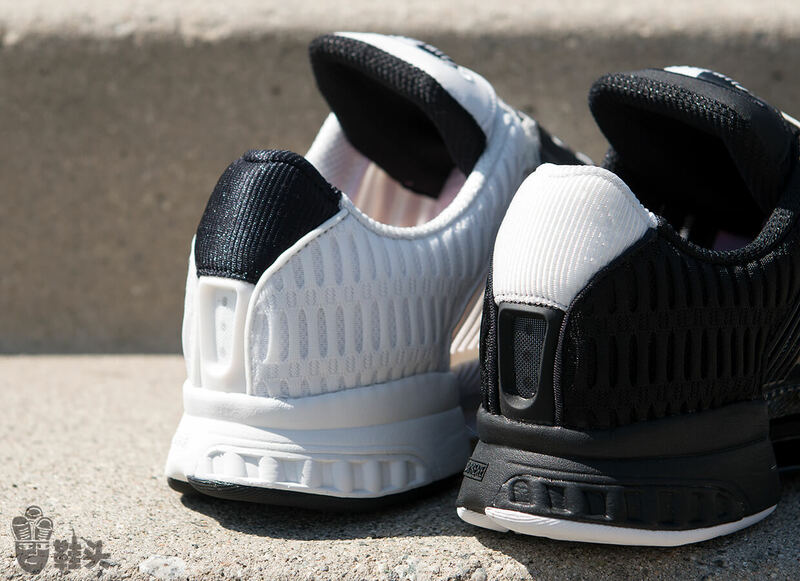 Known for its ability to keep your feet cool when the weather is hot, thanks to 360-degree open mesh Climacool construction, this early 2000s running model is back again with a modified design. 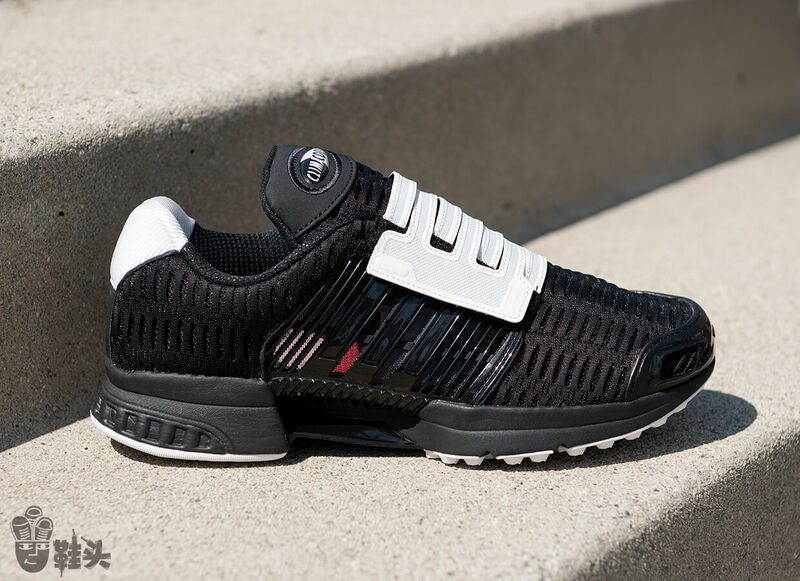 The adidas Climacool 1 CMF features a “sport meets style” vibe by ditching the traditional laces and implementing two interlocking Velcro straps. 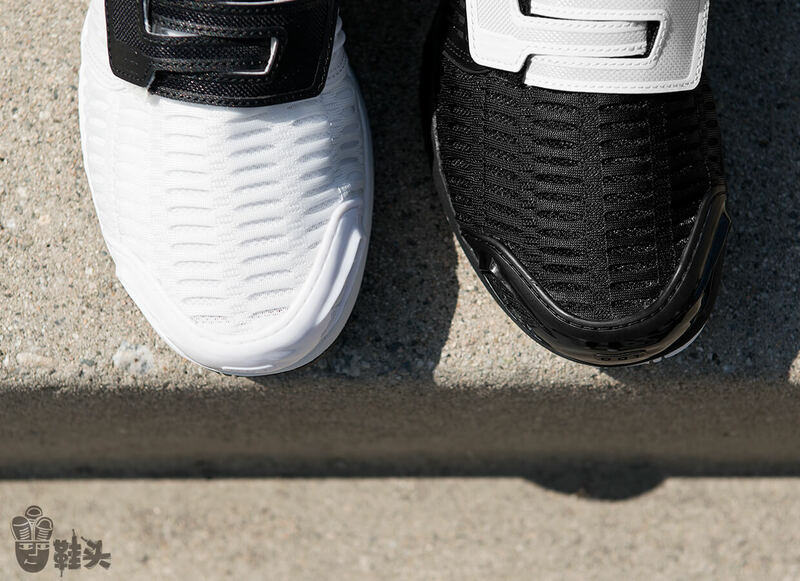 Available in black or white, this sleek update also includes original adiPRENE cushioning, and see-through side panels.